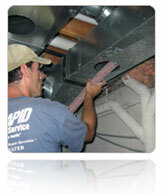 Rapid Recovery Service offers additional Specialty Services to our customers. 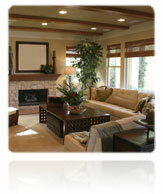 These services include; Thermal infrared imaging, emergency power distribution, and more. 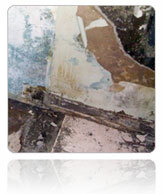 The Rapid Recovery Service Property Restoration team maintains the most up-to-date knowledge in these specialty services and uses only the most state-of-the-art equipment to service our customers. 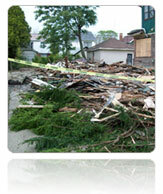 Rapid Recovery Service is equipped with the latest technology for estimating fire, water, and storm damage to Michigan homes and businesses. 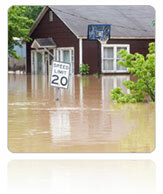 We specializes in quick-response insurance restoration to homes or businesses throughout Southeastern Michigan. 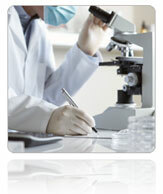 24-hour emergency service is available 7 days a week with teams arriving onsite with 1 hour. 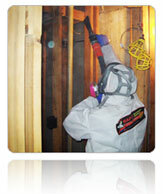 We will board up windows and doors, clean up debris, extract water out of your flooded basement and apply an anti-microbial solution, cut down trees that fall on your house after a storm, install temporary electrical and heating services immediately following a disaster such as a house fire, flood, or storm. 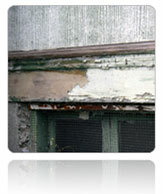 Our staff is comprised of individuals experienced in all phases of fire, water, storm, and mold damage. We are a licensed and insured contractor that works for you and will help you receive a fair and appropriate resolution to your insurance claim.